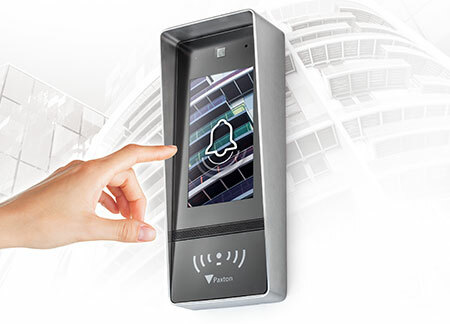 We can help you to control access to your rooms with the latest access solutions. As the owner of a restaurant it is essential to arm your business against fire because as the owner of the premises you are solely responsible for carrying out highly important fire risks assessments and if these aren't taken care of otherwise this could result in prosecution. Not only is it crucial to have you fire risk assessment up to date but to make sure that you restaurant/bar is fully protected against any intruders, till fraud and thieves within your staff. Having 24hr CCTV for a busy premises such as a restaurant will keep your business protected. Bespoke security systems tailored to you exact needs & requirements. 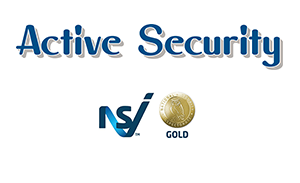 At Active Security we offer a wide range of high quality security solutions tailored to your businesses exact needs and requirements. We use the latest technology from leading manufacturers that you can rely on. 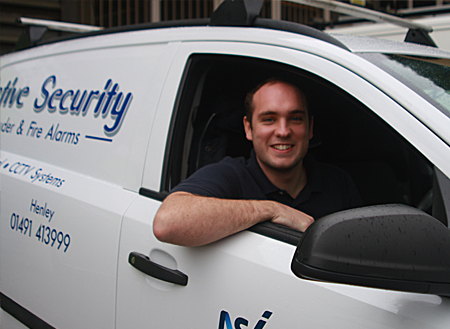 We can provide you with efficient CCTV systems, fire alarms, access control, intruder alarms. If you would like to find out more about securing your business today get in touch with our friendly and professional team of engineers who are on hand to help.